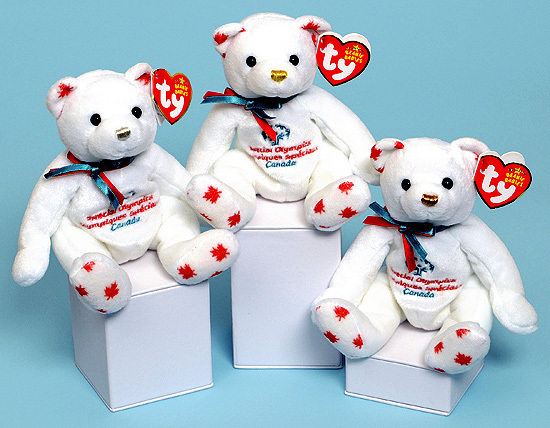 There are three different bears in the Canada exclusive Special Olympics set. They all have the same style numbers. 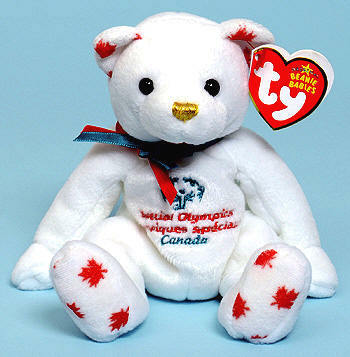 In addition to the Canada Special Olympics exclusive set, there was also a Special Olympics limited edition set of 1000 and a Special Olympics "Festival" limited edition set of 500.